Wherever we go about our normal daily business in the UK these days, it appears that we are never far away from being captured on CCTV. For most law abiding citizens, this rarely causes any issues. We have grown to recognise CCTV as almost part and parcel of our daily lives and sometimes even feel more secure knowing we are not totally alone late at night. 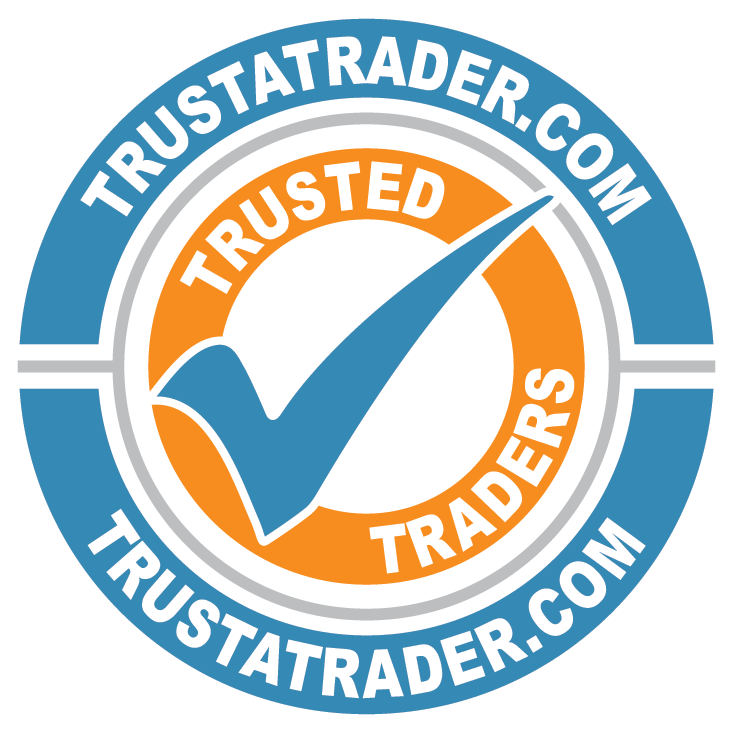 CCTV Systems Medway Kent are used as a deterrent against intruders but also for a deterrent against any unsocial behaviour or acts being committed, outside of your property. It is also useful for recording neighbours from hell disputes. Numerous people welcome CCTV on the streets of our towns and cities in the battle against crime. It can also assist to ensure the sentences of criminals who might have otherwise been able to go about their business and continue undetected. At Knight & Day Security Systems Ltd, we offer a vast range of CCTV systems to suit your needs and budget. Being experts in this field, we can suggest everything from a simplistic camera connected to your TV for residential applications to advanced multiple camera systems using the very latest digital video recording devices. You can also remotely view your property on your smartphone, tablet or PC with the download of an app. Remote access viewing is available on our CCTV systems provided you have internet access, so you can view the things that matter whenever you need and from wherever you are. 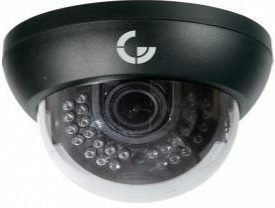 CCTV has become very popular as a deterrent against intruders not only for business but also in the residential market. At Knight & Day Security Systems Ltd, we can expertly design and install CCTV plus provide maintenance agreement for our customers. We can also offer maintenance and repair of your existing CCTV systems. Covert or Spy Cameras come in all shapes and sizes like a calculator or a pen neither would be out of place in an office or study. Other examples include a smoke alarm detector again this a would not look out of place in the home or at work. 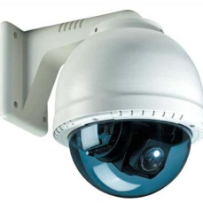 Pan and tilt cameras used mainly in town centres and larger installations these are usually remotely monitored at 24-hour manned central stations. 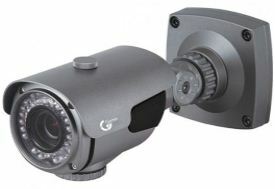 The Laws Relating to CCTV for residential customers: The principal laws governing the fitting and use of CCTV is regulated by the Data Protection Act 1998, but this only concerns to businesses and corporations and NOT to residential property, PROVIDING your cameras are only viewing within your property boundaries and not onto public areas, like footpath etc. Therefore, it is perfectly legal to have CCTV installed in your home as long as due care is taken. Most people who wish to install CCTV at home do so originally to prevent would-be thieves from intruding onto or breaking into their homes, and this is legitimate. If however your cameras do view onto public areas then you will need to comply with the data protection laws. 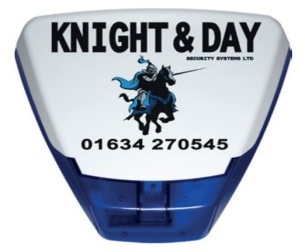 Knight & Day Security Systems can advise you on how to comply and can assist with setting up your required processes and procedures if required as we already provide this service for our commercial customers that have to comply. A CCTV system correctly installed can regularly help police ensure a sentence for crimes that have been performed, such as a theft of a car parked outside your home or to identify individuals who are engaging in anti-social behaviour. The CCTV system you might have installed at your home is, therefore, more likely to act as a deterrent. This is because in a residential area would-be criminals are more likely to be more aware of residential CCTV installations and criminals are more likely to avoid doing anything unlawful, which might be recorded and passed to the police. Please note that although the installation of CCTV at your home, does not necessary fall under the control of the Data Protection Act, if the home installation has not been carried out correctly or if it is being used for a purpose other than for which it was designed. For example, if you have a camera that is aimed directly at another person’s property or it’s assumed that it can catch part or all of a neighbour’s property. They might have a case to take action against you under legislation reported by the Human Rights Act. They might have adequate grounds to say that they have had their privacy infringed; that your CCTV system is equal to harassment and even voyeurism. 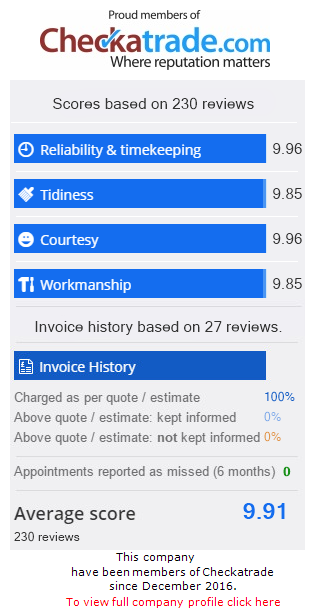 Which is why such systems should always be professionally fitted? 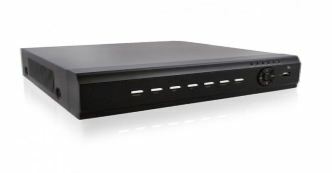 DVR available from 4 camera systems to 32 camera systems. 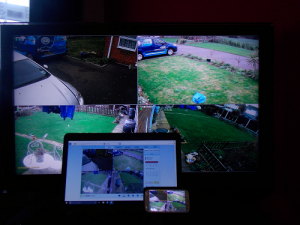 Mobile app also available for remote viewing of your CCTV cameras via your smart phone, PC or iPad. Monitors available in several different sizes can be desk, wall or even ceiling mounted. 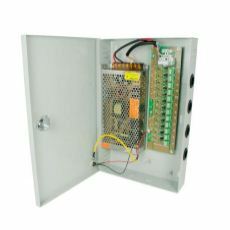 Power supplies for CCTV cameras.